If you’ve been asked to bring green bean casserole or cherry pie to a holiday dinner in the past, you probably already know that it’s a little tricky to transport Thanksgiving dishes in one piece. Follow these tips to keep your food intact during the car ride to dinner. If you plan to transport food with some frequency, you may just want to bypass the hacks and go straight for the travel dishes. There are plenty of travel dishes available with secure lids, and even sets that include insulated travel bags. If you don’t have an insulated bag, packing a warm dish with towels can help keep warmth in too. Cover your dish tightly with plastic wrap and foil and make a little nest with the towels. This can be done inside of a cardboard box for extra security. Buckling in the gravy might sound like a good idea, but the slant and the cushion of car seats do not offer stability. Place dishes on the floor behind the seats or in the trunk instead. Use a grippy shelf liner beneath the dish to help prevent it from sliding around on the drive. 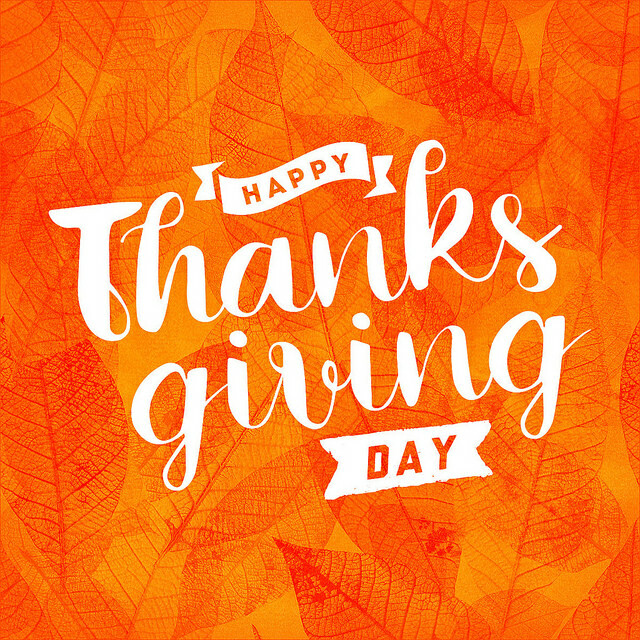 From your friends at Avery Greene Honda, here’s wishing you a happy, healthy, and filling Thanksgiving.